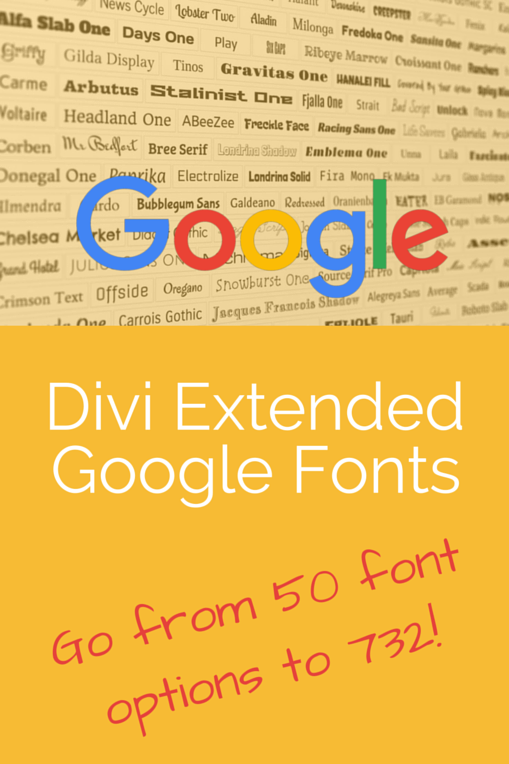 This plugin does a very simple job… it extends the number of Google Fonts offered by Divi significantly. There’s no settings page to clog up the interface or any setting up to do at all. 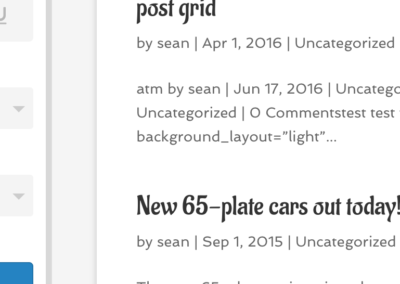 Simply activate the plugin and when you customise the site via the ‘Divi theme customizer’, Theme options panel or any Divi Builder font selection list you’ll see not 50 fonts there but over 700!